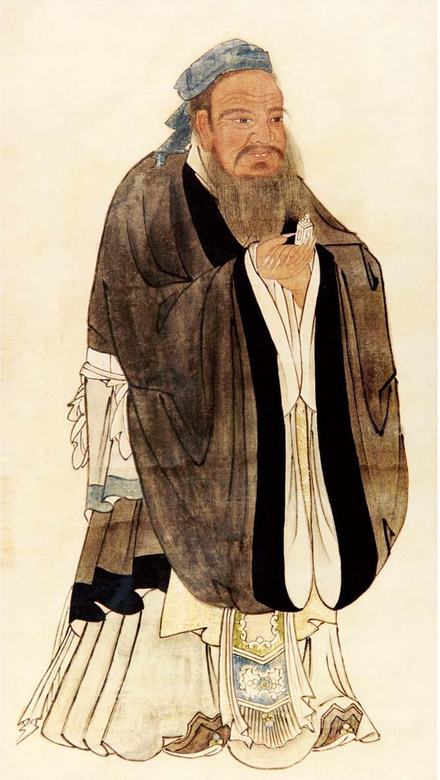 Confucius and the First Emperor of Qin, "Sima Qian was one of the creators of Imperial China, not least because by providing definitive biographies, he virtually created the two earlier figures." 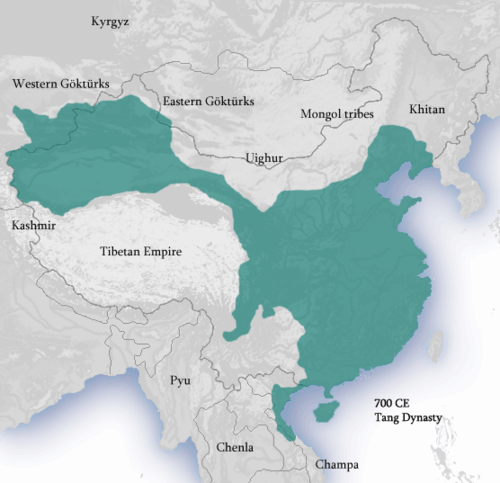 The Records set the model for the 24 subsequent dynastic histories of China. In contrast to Western historical works, the Records do not treat history as "a continuous, sweeping narrative", but rather break it up into smaller, overlapping units dealing with famous leaders, individuals, and major topics of significance. 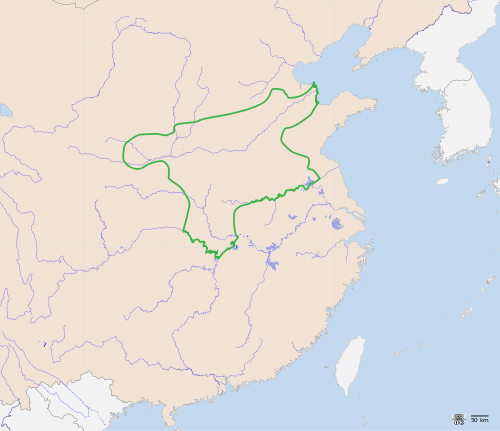 Xiang Yu and Empress Dowager Lü, while excluding rulers who never held any real power, such as Emperor Yi of Chu and Emperor Hui of Han. 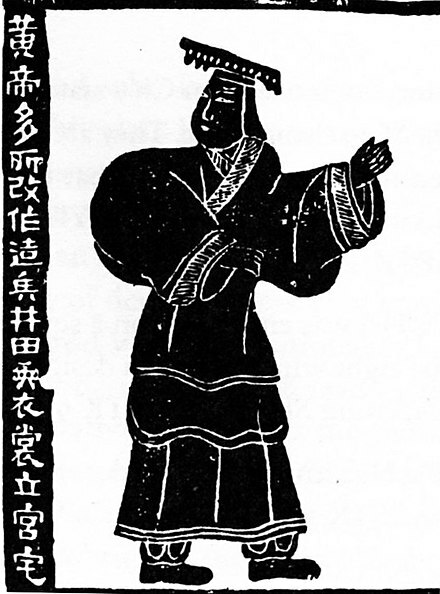 Sima Qian stated that he did because "the chronologies are difficult to follow when different genealogical lines exist at the same time." Each table except the last one begins with an introduction to the period it covers. 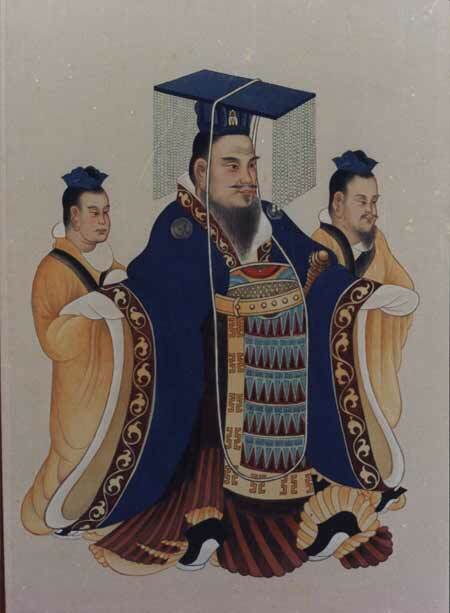 Confucian scholars. Unlike most modern biographies, the accounts in the "Biographies" give profiles using anecdotes to depict morals and character, with "unforgettably lively impressions of people of many different kinds and of the age in which they lived." 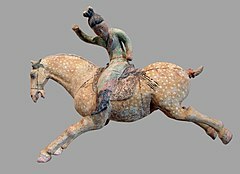 The "Biographies" have been popular throughout Chinese history, and have provided a large number of set phrases still used in modern Chinese. Spring and Autumn Annals of Yanzi." In his 64th chapter, "Biography of Sima Rangju", the Grand Historian writes, "I have read Sima's Art of War." In the 121st chapter, "Biographies of Scholars", he writes, "I read the Imperial Decrees that encouraged education officials." 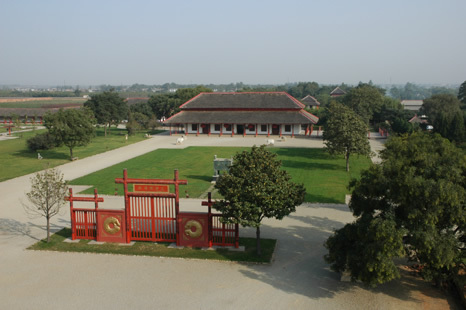 Records of the Grand Historian of China. New York: Columbia University Press. Qin dynasty, Volume 1, ISBN 978-0-231-08169-6. Qin dynasty, Volume 3, ISBN 978-0-231-08168-9. Han dynasty, Volume 1, ISBN 978-0-231-08165-8. Gladys Yang (1974), Records of the Historians. Hong Kong: Commercial Press. I. The Basic Annals of Pre-Han China (1994), ISBN 978-0-253-34021-4. II. The Basic Annals of Pre-Han China (2002), ISBN 978-0-253-34022-1. VI. 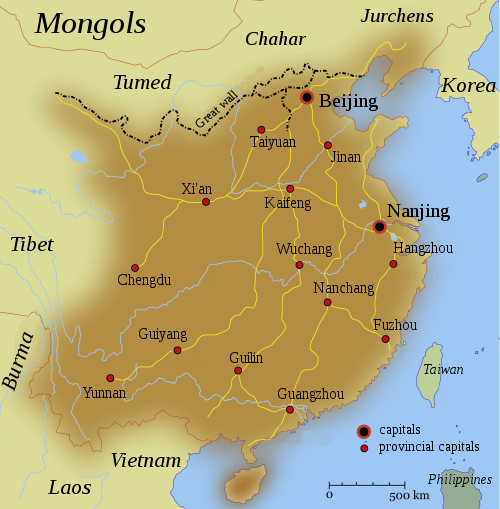 The Hereditary Houses of Pre-Han China (2006), ISBN 978-0-253-34025-2. VII. The Memoirs of Pre-Han China (1995), ISBN 978-0-253-34027-6. IX. The Memoirs of Han China, Part II (2010), ISBN 978-0-253-35590-4. (in French) Chavannes, Édouard, trans. (1895–1905). Les Mémoires historiques de Se-ma Ts'ien [The Historical Memoirs of Sima Qian], 6 vols. ; rpt. (1967–1969) 7 vols., Paris: Adrien Maisonneuve. Left uncompleted at Chavannes' death. William Nienhauser calls it a "landmark" and "the standard by which all subsequent renditions... must be measured." (in French) Chavannes, Édouard, Maxime Kaltenmark Jacques Pimpaneau, translators. (2015) Les Mémoires historiques de Se-Ma Ts'ien [The Historical Memoirs of Sima Qian], 9 vols. ; Éditions You Feng, Paris. This is the completed full translation of the Shiji (in Russian) full translation in 9 vols: Vyatkin, Rudolf V., trans. . Istoricheskie Zapiski (Shi-czi) [Исторические записки (Ши-цзи)], 8 vols. Moscow: Nauka (1972–2002); 9th volume: Vyatkin, Anatoly R., trans. (2010), Moscow: Vostochnaya literatura. 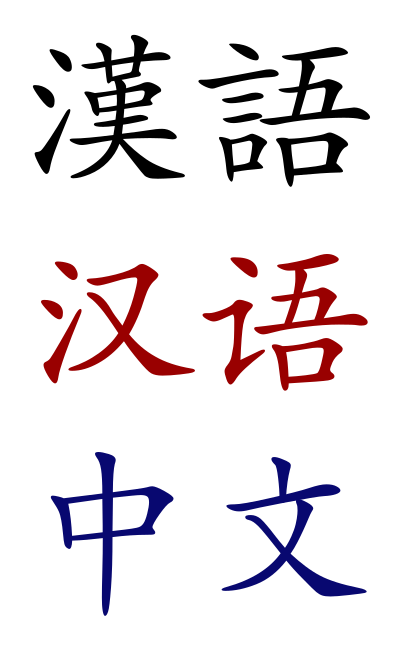 (in Mandarin) Yang, Zhongxian 杨钟贤; Hao, Zhida 郝志达, eds. (1997). Quanjiao quanzhu quanyi quanping Shiji 全校全注全译全评史记 [Shiji: Fully Collated, Annotated, Translated, and Evaluated], 6 vols. Tianjin: Tianjin guji chubanshe. 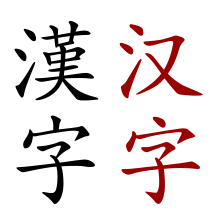 (in Japanese) Mizusawa, Toshitada 水澤利忠; Yoshida, Kenkō 吉田賢抗, trans. (1996–1998). Shiki 史記 [Shiji], 12 vols. Tokyo: Kyūko. (in Danish) Svane, Gunnar O., trans. (2007). Historiske Optegnelser: Kapitlerne 61-130, Biografier 1-70. Aarhus: Aarhus Universitetsforlag. (in German) Gregor Kneussel, Alexander Saechtig, trans. (2016). Aus den Aufzeichnungen des Chronisten, 3 vols. Beijing: Verlag für fremdsprachige Literatur (Foreign Languages Press); ISBN 978-7-119-09676-6. 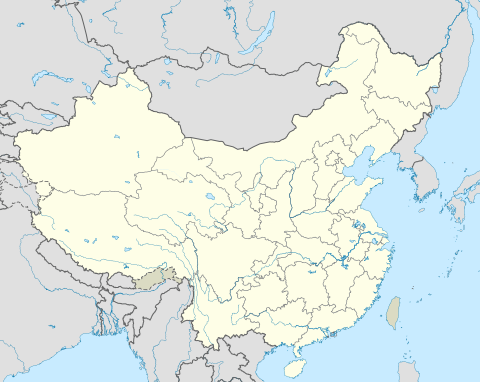 Sima Qian and the Shiji". In Feldherr, Andrew; Hardy, Grant. The Oxford History of Historical Writing: Volume 1: Beginnings to AD 600. Oxford University Press. pp. 463–484. ISBN 0-19-103678-1. Watson, Burton (1958). Ssu Ma Ch'ien Grand Historian Of China. Columbia University Press. Wilkinson, Endymion (2012). Chinese History: A New Manual. Harvard-Yenching Institute Monograph Series 84. Cambridge, MA: Harvard-Yenching Institute; Harvard University Asia Center. ISBN 978-0-674-06715-8.